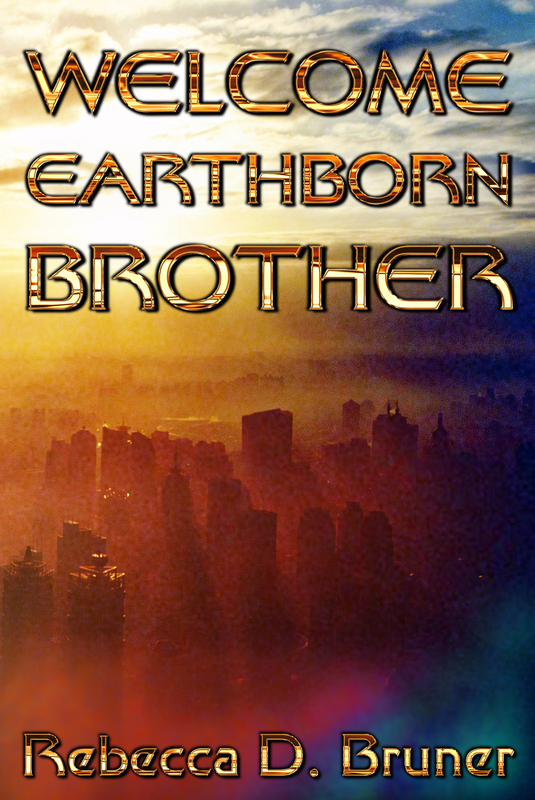 This entry was posted in Science fiction, Welcome Earthborn Brother, Writing and tagged Realm Makers Conference. Bookmark the permalink. Great! Hope you were able to sell some at the conference. Yes, my editor sold quite a few copies. I’m considering entering the novel in a contest sponsored by Realm Makers next year. Wish me luck!